Enjoy resort living all year round. 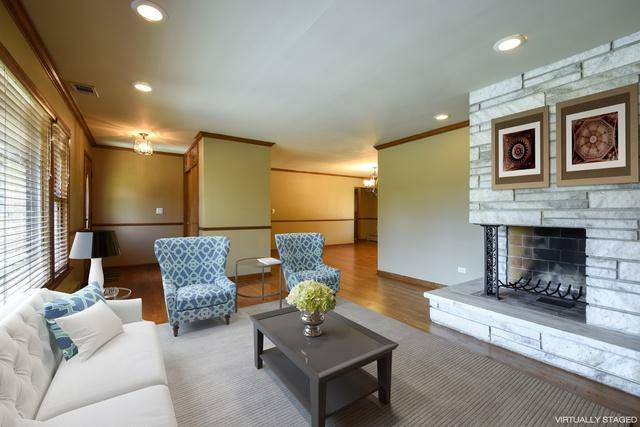 A custom ranch in a private country setting on over an acre. Min from downtown Barrington, train, Deer Park shopping, RTs 53 and 59. 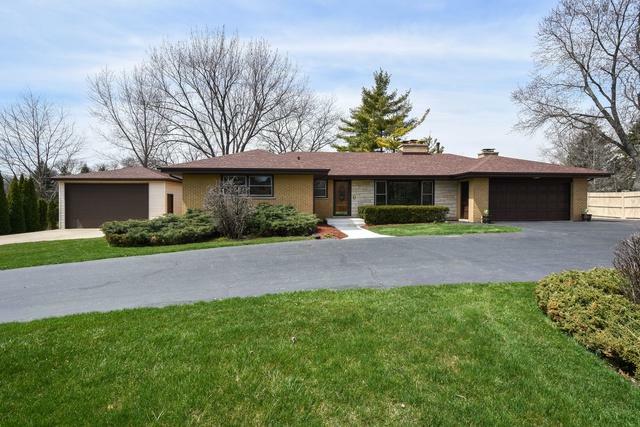 Extremely well-built ranch hme formerly owned by the bldr "Howe" name sake of the street. 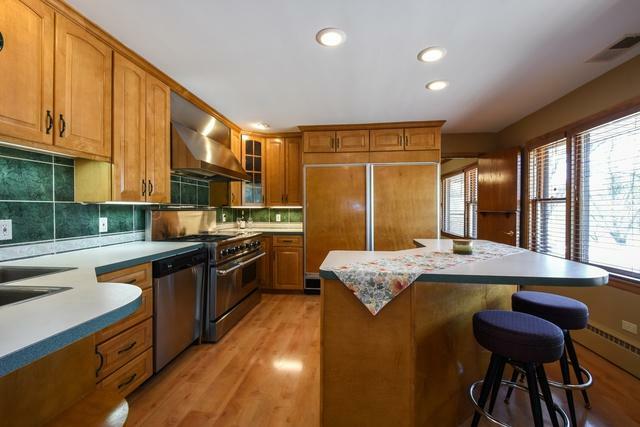 4 bdrms, 3 full bths, 5 frplcs, & hdwd flrs throughout the hme. Gourmet eat-in kit w/ Sub-Zero refrig/freezer & DCS commercial grade oven/range w/ griddle & stone grill. Kit opens to fmrm w/ sliding drs to deck & yard. Fully fin wlkout LL boasts an antique wet bar from Chicago's historic LaSalle hotel dating back to 1909. LL includes ldry rm, dance flr, 12 x 20 extra rm w/ frplc that could be used as 5 bdrm or ofc. Attached 18'x36' indoor heated pool w/ wlkout to patio & built in grill, has newer roof, gas frplc, & lockable electric cvr; sep. bth & shower. In addition to attached garage there is a 20'x30' gar w/ 10' door to fit recreational "toys." 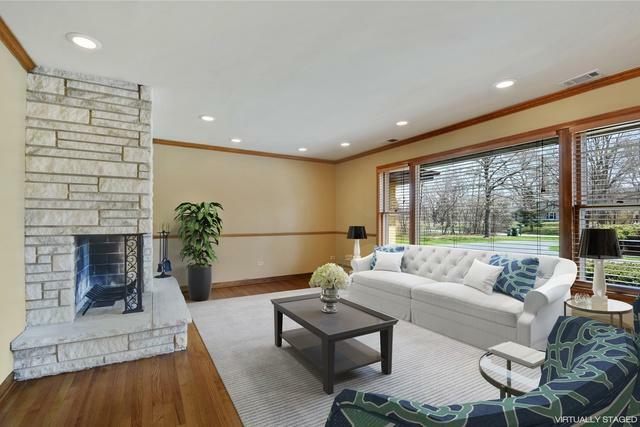 Low Palatine twnshp taxes & Barrington schools--this home has it all! Sold by Zerillo Realty Inc..